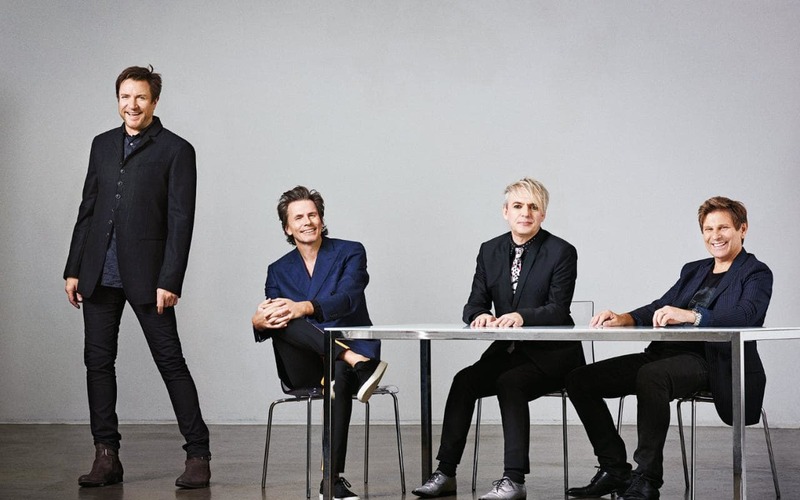 This summer, Duran Duran confirmed a special date at KAABOO Cayman, on Seven Mile Beach in the Cayman Islands. The festival runs February 15-16 with Duran Duran, The Chainsmokers, Blondie, Counting Crows, comedians, art exhibits, dining experiences and more. The band JUST added three more shows around the Caymans date – February 19 and 20 in New Orleans at the new Fillmore New Orleans in Harrah’s Casino and February 22 and 23 in Las Vegas at The Chelsea at The Cosmopolitan. The Duran Duran Fan Community (powered by Section 101) offered pre-sale for members starting October 16, with regular tickets going on sale Friday, October 19th. You can find out all the scoop on duranduran.com and duranduranmusic.com.